It seems the thorny issue of what to do with disposable cups is never out of the press lately, with the most quoted statistic of 2.5 billion of them going into landfill never far from the headlines. TV chef and waste campaigner Hugh Fearnley Whittingstall took his ‘coffee cup battle bus’ to the streets recently, challenging coffee chains to come clean about what happens to their used paper cups. The government is involved too, with Rory Stewart MP Department for Environment, Food and Rural Affairs widely misquoted recently, with headlines suggesting he was proposing a tax on disposable cups. So it looks like things are heating up. We asked Martin Kersh, Executive Director of the Foodservice Packaging Association, to comment on the current situation: “Coffee cups are recyclable and we welcome the fact that Hugh Fearnley Whittingstall has created this campaign because it does highlight the fact that while they are recyclable not enough are actually being recycled, which is wasting a very valuable material. Part of the reason we’re in this situation is that the government has always looked at coffee cups as being a tiny fraction of the total waste mountain, so small that it didn’t really warrant their attention, which was focused primarily on food waste. “It would be a bad idea to introduce a tax on cups as it won’t change the behaviour of people who litter, so won’t increase the number of coffee cups going into recycling. What needs to change is people’s behaviour. 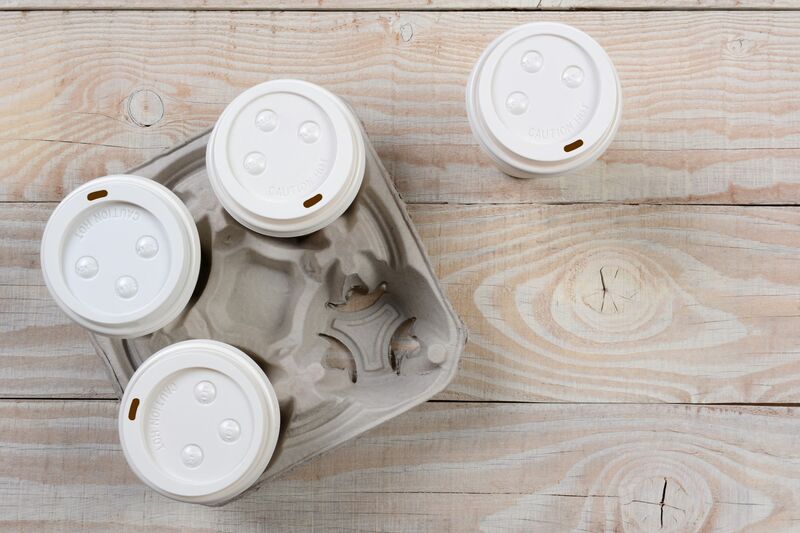 If you are a coffee shop owner you should speak to your supplier, buy the cups that are most suitable for your business whether that’s bio or otherwise, with the understanding that your local authority and waste collection service is able to deal with these cups appropriately. There are faults in the system but if you look at the top 30 local authorities in terms of recycling performance there is only one that has a statement about not taking paper cups.